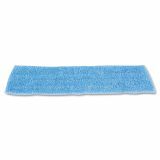 Rubbermaid Commercial Economy Wet Mopping Pad, Microfiber, 18", Blue, 12/Carton - Premium split nylon/polyester blend microfiber provides optimal wet mopping performance. 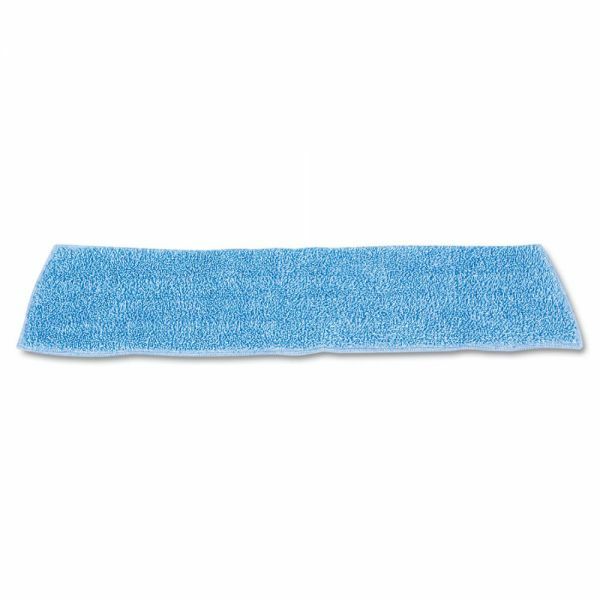 Removes more dust, dirt and microbes than conventional cleaning products. Withstands hundreds of launderings.